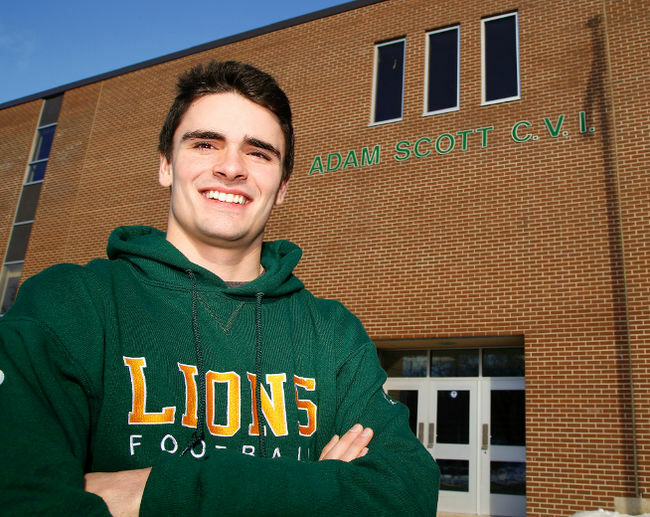 An Adam Scott Collegiate Grade 12 student is one of 80 finalists from across Canada vying for a prestigious Loran Scholarship. Max Moloney said he was shocked last month when he learned of the nomination, which came after regional interviews where applicants were judged based on evidence of character, commitment to service in the community and outstanding leadership potential. “It was a big honour,” he said.